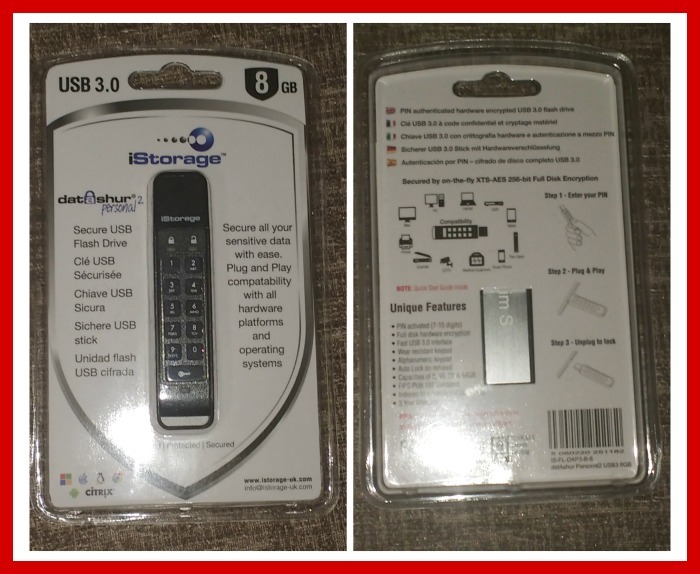 Review Of The 8GB Pin-Activated Encrypted datAshur® USB 3.0 Flash Drive From iStorage! 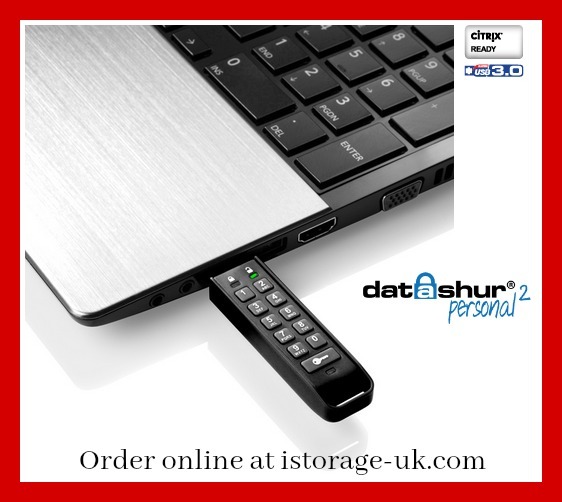 Recently my mum was gifted a datAshur® Personal 2 USB 3.0 Flash Drive 8gb from iStorage for review on my blog. It was originally sent for me to use but just before it arrived my mum had just been telling me that she needed to buy a new flash drive so I thought who better to try it out than my mum! When I told my mum that she could have it she was delighted but I hadn’t realised that the lovely, friendly team over at iStorage had kindly had my name engraved on the back of the flash drive. What a wonderful thing to do for me! (Thank you iStorage! 🙂 ) It didn’t bother my mum that my name was on it and I knew the iStorage team wouldn’t mind her having it as they would be happy to know it was being used by someone that would put it to good use. If you would like to have a laser etched name/text on the back aluminum plate of the flash drive then there is a nominal £5 charge for this. You can either have the name etched in a plain font or you can upload your particular choice of .otf or .ttf font. (You will need to compress the font to .zip or .rar file prior to uploading, otherwise you would not be able to upload it). If you would prefer to have your logo etched onto the flash drive instead of a name then they can also so that for a £5 charge. 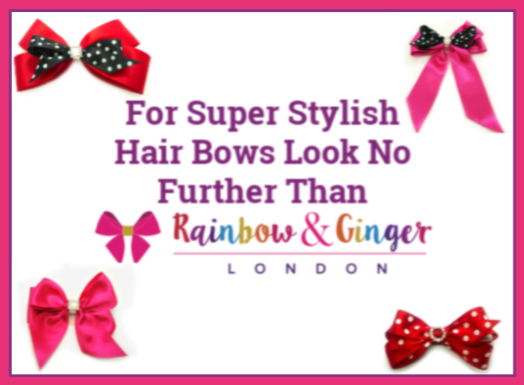 (You will need to use .eps or .ai format for your logo and you will have to make sure that you convert the logo design to outline. 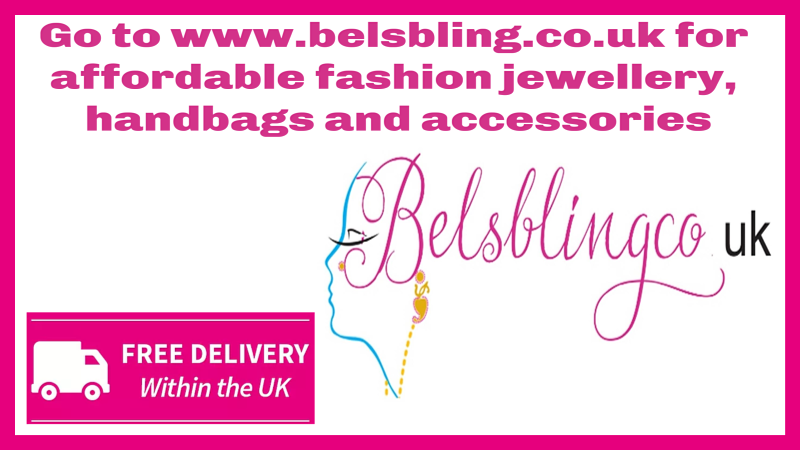 Once that is done, you will need to compress the files into the .zip or .rar file to upload it on their website. 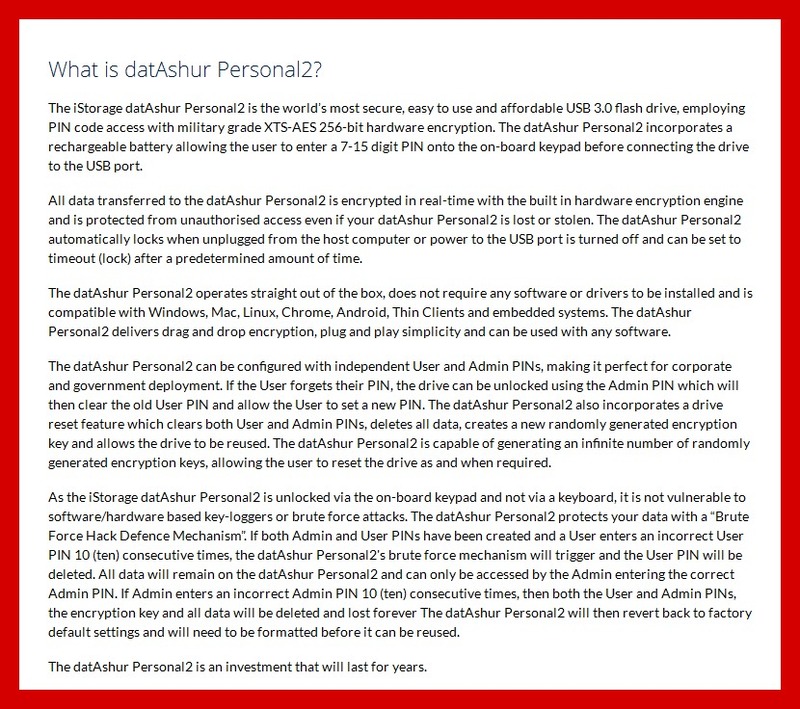 The datAshur® Personal 2 USB 3.0 Flash Drive is pin-activated and my mum loved this about it the most! She feels reassured knowing that the flash drive has a pin number on it because it means that is she were to lose the flash drive then somebody would need to know the pin number to be able to activate it and view the files on it. She told me it was easy to set up her chosen pin number and as soon as she had done that all she had to do was plus the USB stick into the laptop, save files to it (up to 8gb) and then unplug it once she had finished. Upon removing the flash drive from the laptop it automatically locks and then needs the pin number inputting to be activated again. That is the basics about the flash drive – from our non-technically minded point of view, but here is all the important info you most likely need to know before deciding if this is the USB Flash Drive you want to purchase for yourself. The info and images below have been copied for the iStorage website. Read more about the flash drive here. 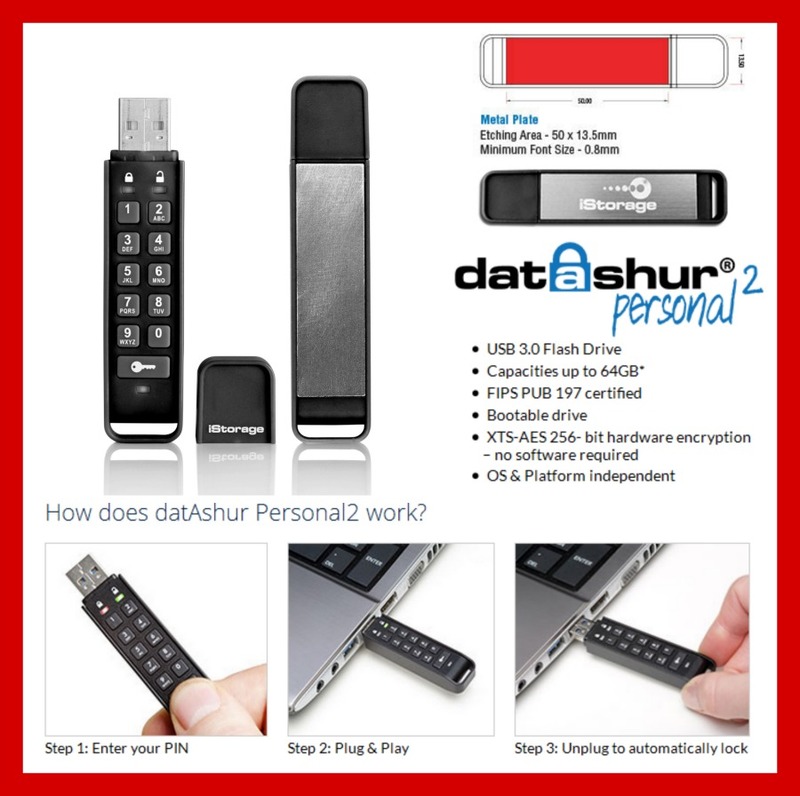 One of these datAshur Personal2 Encrypted Pin-Activated Flash Drives would be a great Birthday / Graduation/ Father’s Day gift idea for someone that loves their tech or who has precious photos / files they don’t want to lose! 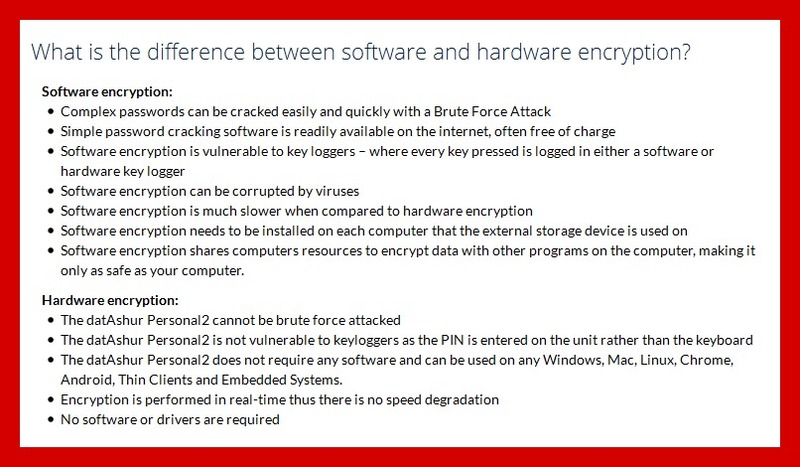 The fact that the data/files/photos you put on it are encrypted and the flash drive is pin-activated is great for peace of mind – as my Mum has discovered. 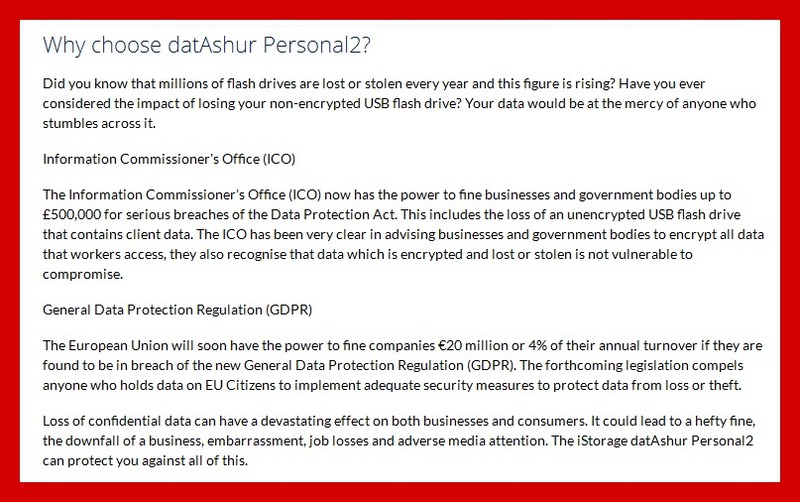 To view the iStorage website page for the datAshur Personal2 Encrypted Pin-Activated Flash Drive please go to istorage-uk.com/product/datashur-personal2/. To keep up to date with their latest product releases and news please follow iStorage on Facebook and Twitter. *Big thanks goes to the iStorage team for sending us this flash drive free of charge to review. 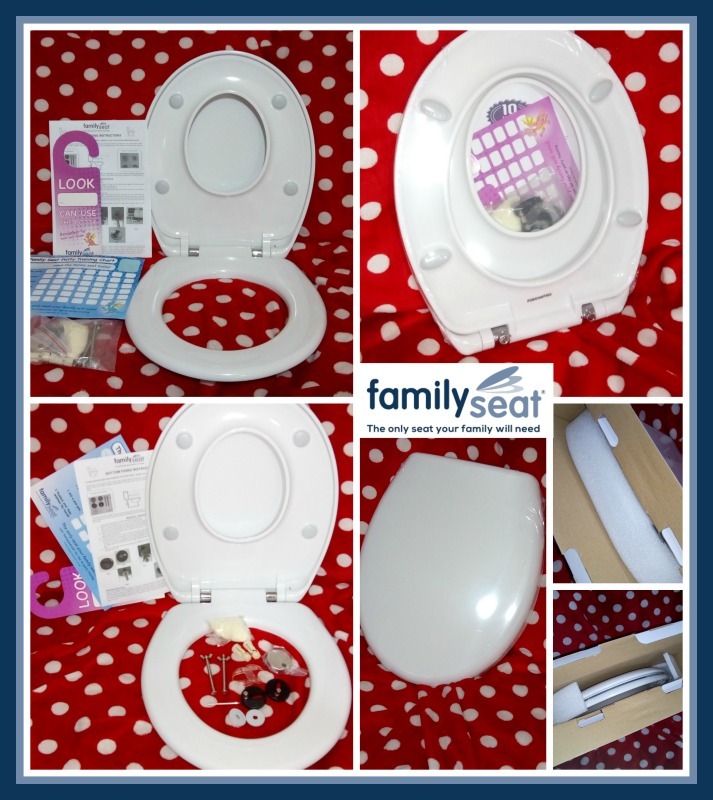 This entry was posted in Review on January 16, 2017 by admin.